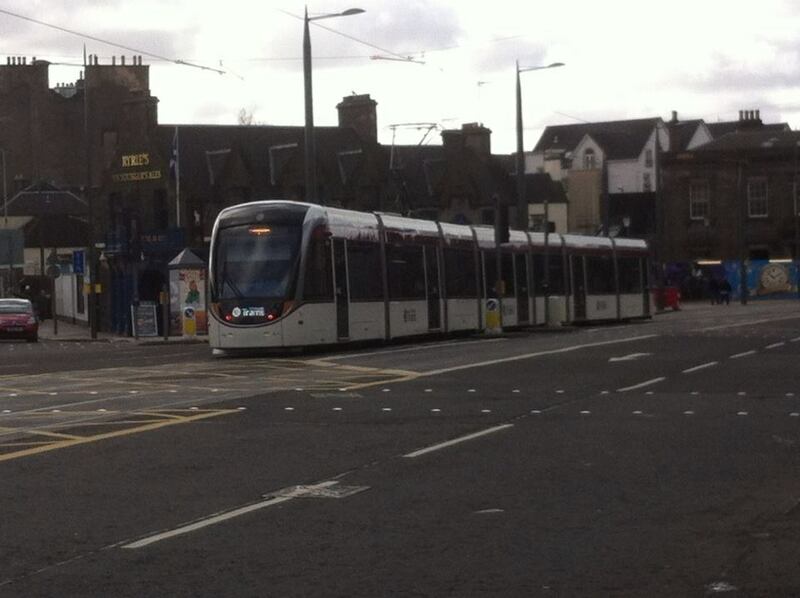 The Edinburgh Trams may be able to recoup part of the estimated £1 billion it has cost to get them up and running. Our reporters, Alicia Simpson and Melissa Steel, went to find out more. The trams, currently being tested throughout the city, could have wrap-around advertising and even be named by companies. This scheme could earn Edinburgh Trams an extra £1.5 million a year, on top of an expected £15 million in fares. However, when Edinburgh Napier News went down to Haymarket Railway Station, a main thoroughfare affected by the tram works, we found the public were less than sympathetic – and even had a few colourful suggestions for tram names. Posted in Headlines and tagged advertising, alicia simpson, Edinburgh, edinburgh trams, melissa steel, naming trams, trams. Bookmark the permalink.